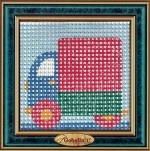 Big Count Beginners Complete Tapestry Kit (Canvas Size 20cm x 20cm & Design Size 14cm x 14cm). Perfect for kids just starting out. Colour printed 100% cotton 5 count Soudan canvas, soft acrylic yarn, needle and instructions included. 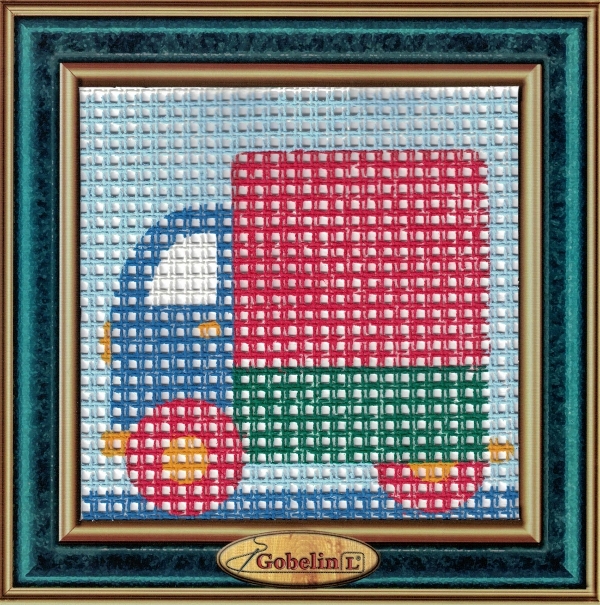 ***Suggestion from us... kit states to work the design in cross stitch, however we have found that half cross tapestry stitch fills the canvas perfectly and is much quicker and easier for beginners! !